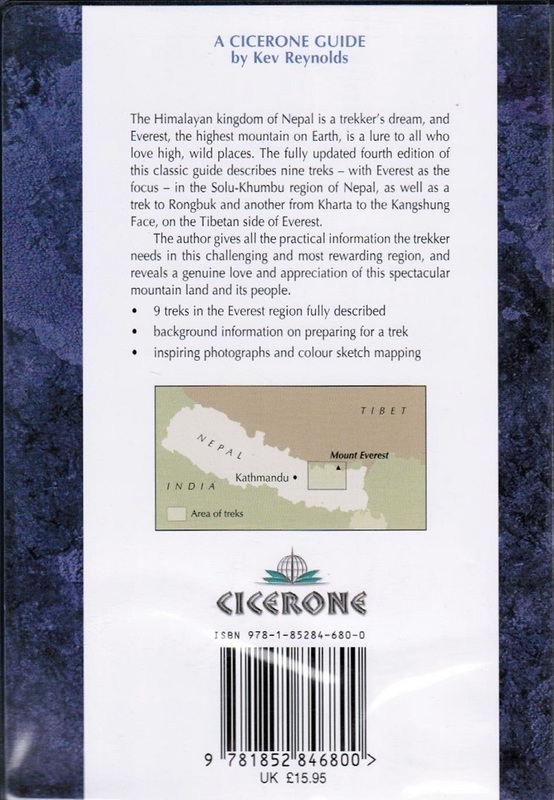 Nine treks in the Everest region are fully described step-by-step. 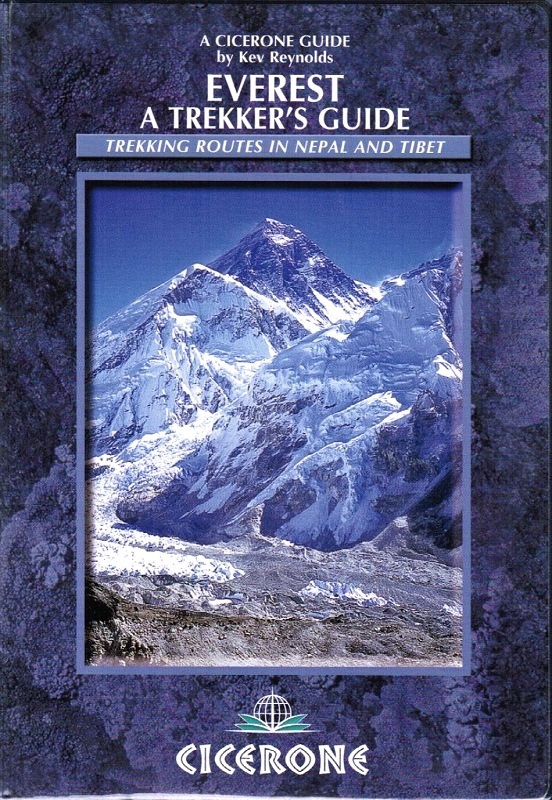 They include all the classic treks from Lukla (and Jiri) to Namche, and routes to Thame, Gokyo, Thangboche, Lobuche, Kala Pattar and Everest Base Camp. Two routes in Tibet are covered from Tingri to the Rongbuk monastery and Kharta to the Kangshung Face. The treks vary from 1 to 11 days in length with the longest trek covering 65km and the shortest just 18km. Sections in the guide on cultural interaction and minimum impact trekking provide you with the best information on how to get the most out of the region while respecting the traditions of its local people and its natural landscapes. The Himalayan kingdom of Nepal is a trekker's dream, and Everest, the highest mountain on Earth, is a lure to all who love high, wild places.